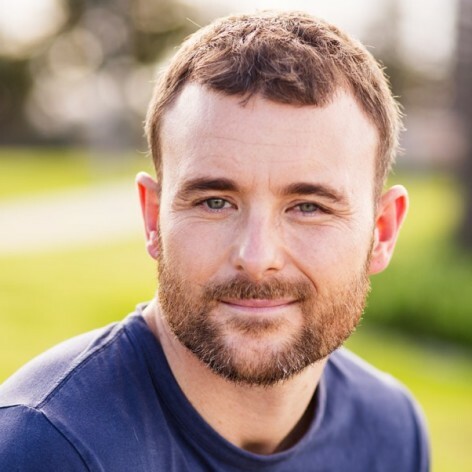 Craig is a social media manager, blogger, model & speaker, and long term TED fan, who’s worked across several health & wellness, music and lifestyle brands, and regularly contributes to theright.fit and woofd.com. He has passions for sharing his knowledge and helping others grow, and for the way social media connects communities, entertains, educates, and adds value to peoples day – even if it’s just as a leisurely scroll for a procrastination break. Always a bit cheeky, comics, sci-fi, lego, writing, coffee, ice cream, a laugh and Instagram are the small joys that keep him going while completing his Media Communications degree.